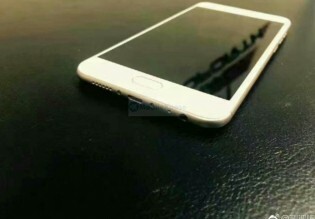 While Gionee is gearing up to announce the S10 smartphone it's making the rounds in the rumor mill, this time showing itself in live photos. 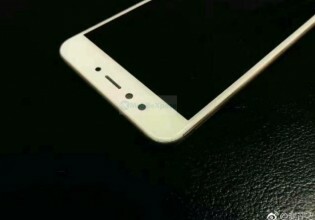 The device is pictured in typical low quality, but we do get to see a few key aspects of its design. For starters it's the Gold variant and it looks inline with the images leaked from its TENAA showing. 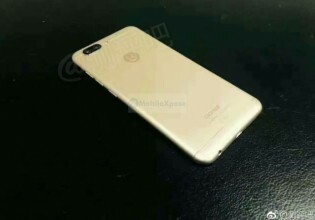 The Gionee S10 has two cameras on the back and what looks like two more on the front. The back cameras are reportedly 13MP while on the front there's either a 16MP clever dual-camera or a combination of 20MP + 8MP. We advise you take that last bit with a sizable grain of salt at this point. 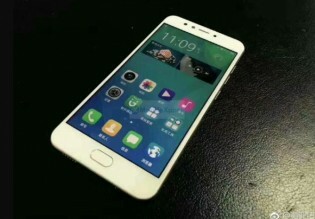 The rest of the specs are expected to be as follows - a 5.5" 1920 x 1080px screen, 4GB of RAM and a MediaTek 6755 chipset. There're going to be 64GB of internal storage and a 3,450mAh battery though past leaks have pointed to a 3,700mAh one. Everything is ok, but chip is sh!t..! !